Neo Coffee Bar is a neighbourhood favourite. Designed by the Toronto-based design firm dialogue 38, the clean lines and simple forms of the interior provide the perfect minimalist retreat from the busy downtown core. 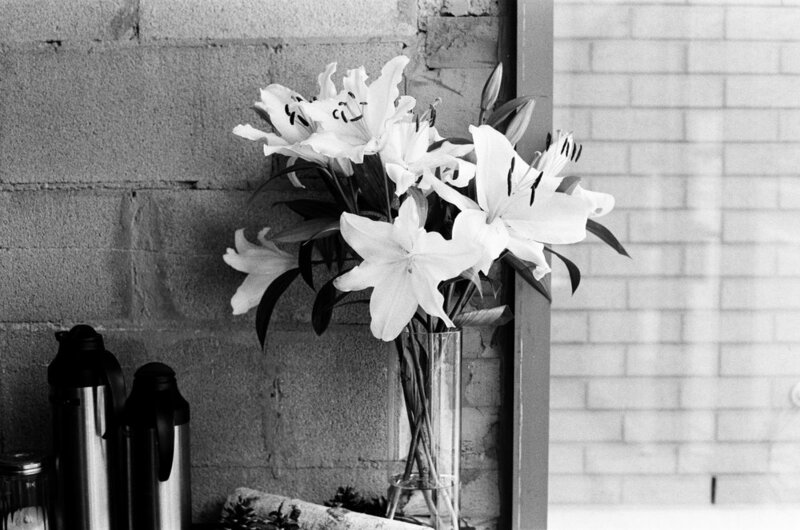 These silent scenes were captured with my Canon A-1 and Kodak Tri-X 400 film.